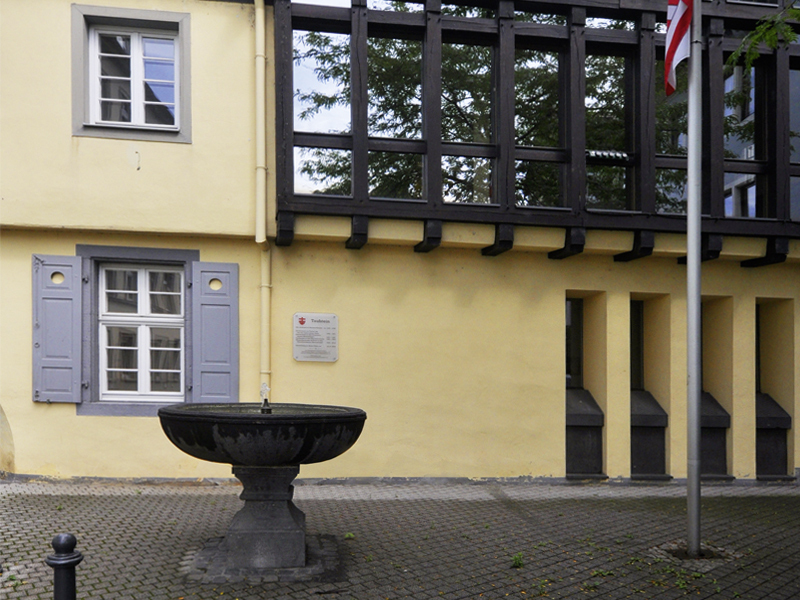 Ludwig van Beethoven’s mother, Maria Magdalena Keverich, was born in the house at Wambachstrasse 204 in the Ehrenstein district of Koblenz in 1746. 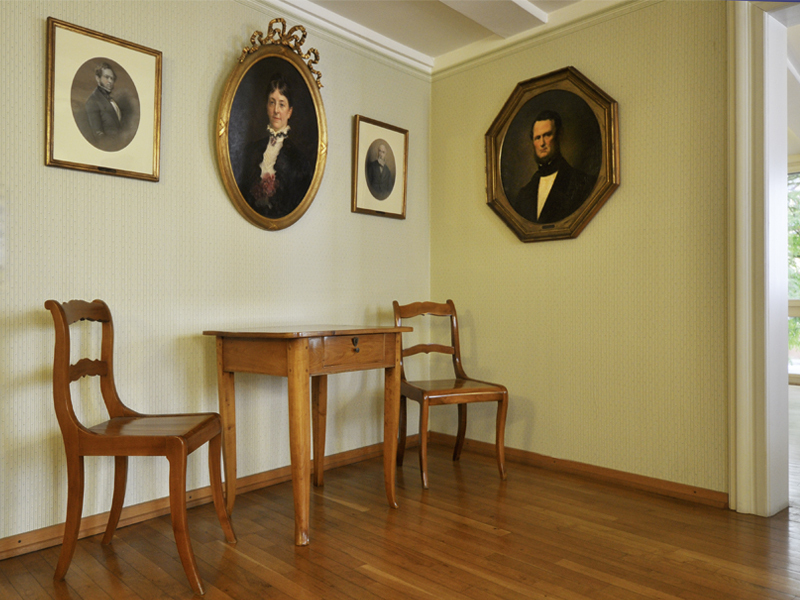 The ground floor of the house presents the history of Ehrenbreitstein as an electoral residential city. The history of the Keverich family is shown on the upper floor. 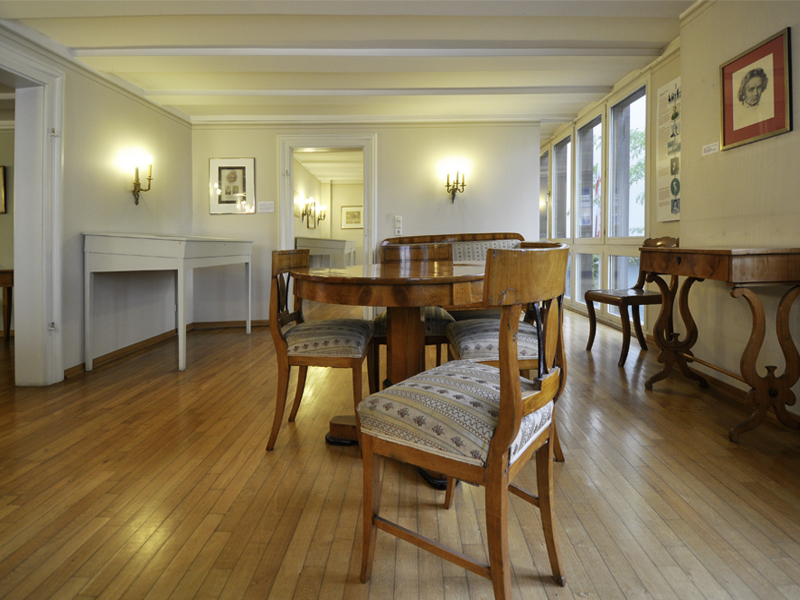 This is followed by an exhibition on Beethoven’s youth, his friendships and his final years in Vienna. 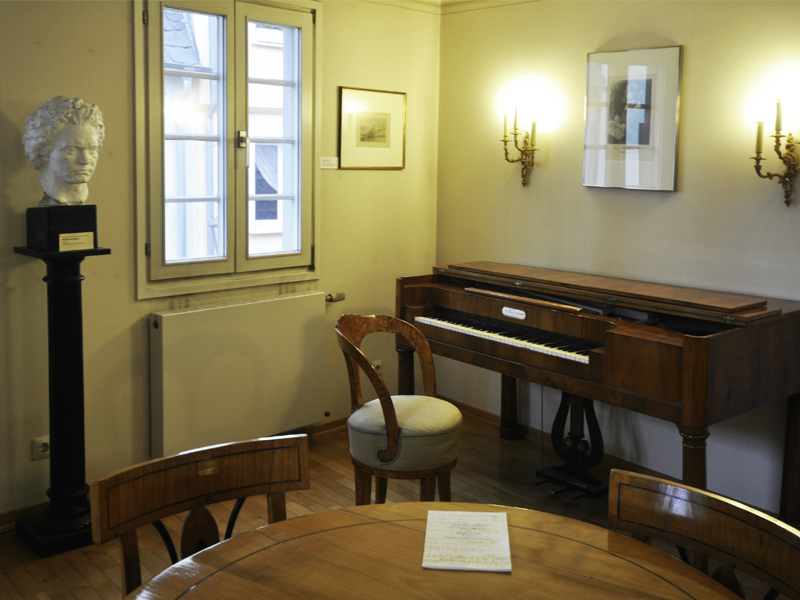 Mutter-Beethoven-Haus also displays historic documents from the musical and literary spheres, in particular those of author Sophie von La Roche, her grandson, the poet Clemens Brentano, her granddaughter Bettina von Arnim, as well as the well-known Koblenz-born opera singer Henriette Sontag. 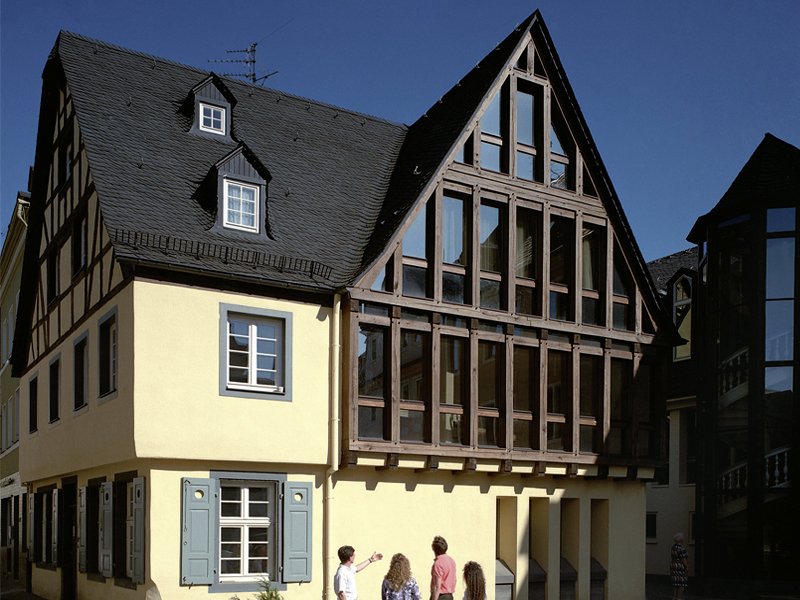 The house - an example of civil architecture in Ehrenbreitstein in the middle of the 17th century - was opened in 1975 under the name “Beethoven memorial in the Mutter-Beethoven-Haus”. It is one of the Koblenz’s state museums and is managed by the Middle Rhine Museum.